Another NFL player is suspended for cannabis use. Seantrel Henderson was strictly using cannabis to battle Crohn’s disease. Where is the NFL’s heart? Ridiculous – one of the few words that can accurately describe the NFL’s policy on cannabis use. On Tuesday the NFL suspended Buffalo Bills Offensive Tackle Seantrel Henderson for a violation of the league’s drug policy. Henderson was diagnosed with Crohn’s disease last season, and so far, cannabis is the only thing that truly provides him relief. Crohn’s disease is a chronic inflammatory condition of the gastrointestinal tract. Crohn’s affects more than 1.6 million Americans and is generally diagnosed before the age of 35. Seantrel Williams is just 24, and in his third NFL season – the prime of his career. In most cases, symptoms of Crohn’s include weight loss, fatigue, night sweats, and rectal bleeding. Henderson is no stranger to these symptoms. Symptoms like these are commonly quelled by cannabis, so it is no surprise he found relief from this “banned” substance. As if Henderson’s battle with Crohn’s wasn’t enough, he is now battling for his livelihood. NFL players average 3.3 years in the league before retiring. At 24 years old, Henderson has already completed three years. In his rookie season, he started all 16 games and showed promise as a future NFL star. Star or not, Henderson’s suspension also suspends his pay. If cannabis helps him to take care of his body and battle Crohn’s in order to perform his job duties, then how can the NFL be so heartless? 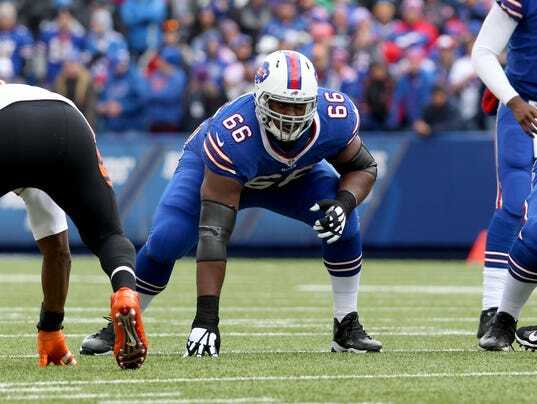 Is Seantrel Henderson too sick to play? Henderson’s agent Brian Fettner recently spoke about his client’s suspension. His situation is unique, but the drug policy doesn’t line up with the uniqueness. It’s disappointing. The reality is, the NFL’s position has been if you need medical marijuana, then you’re too sick to play. But that’s just not the case for Seantrel Henderson. Henderson’s situation is a catch-22. 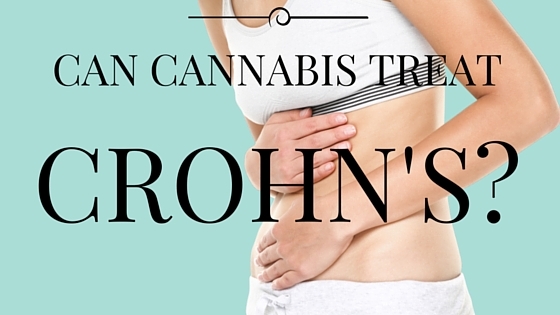 Treat Crohn’s with cannabis = feel better and play the game. But wait! The NFL thinks that even if he is game ready, his cannabis use renders him “too sick” to play. Henderson is not able to appeal the NFL’s decision because cannabis is clearly banned. He is considering taking legal action against the league, but the likelihood of a favorable decision is low. Sure, the NFL and NFL Player’s Assoc. recently announced that they would begin investigating cannabis as a pain management alternative, but to what end? Their announcement last week seems more like a publicity stunt designed to calm the nerves of a frustrated public. Hey NFL – what will it take for you to wake up and realize you are systematically killing your players? Allowing players to use cannabis would only be the beginning of the reform the league desperately needs. Food for thought; opiate-based painkillers like those used in the NFL caused nearly 20,000 deaths in 2014. Cannabis use caused – wait for it – ZERO.